This page should also be titled “About You”, because my company is dedicated to your safety and your family’s safety through training with firearms or basic unarmed martial arts. I decided to open this webpage, including all the pictures and diagrams, because I feel that there is a need for the average person to become more acquainted with the safe and proper ownership and use of firearms. 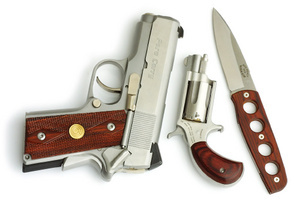 The webpage includes tons of helpful information, starting with the fact that firearms are dangerous and, of course, the safety rules that you must know in order to safely own and handle a firearm. You'll be shown how many different types of firearms operate, to help ensure that you can handle your own personal firearm safely. After we find out how many of these firearms work, you will be learning how to load and unload them, how to hold them properly, and how to stand when you are shooting. 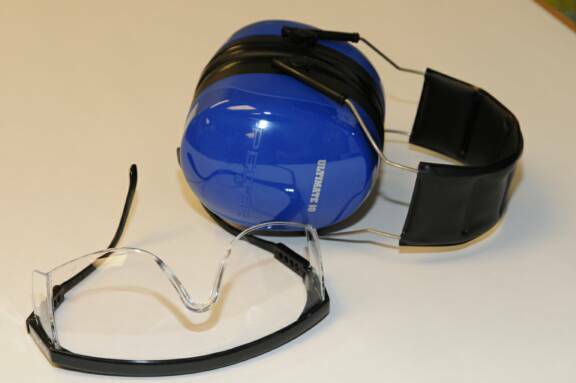 We'll also cover the basic marksmanship techniques you will need to help you shoot accurately when you do go to the range to practice. You'll be taught how to clean and maintain your firearm, as well as the many ways that you can store your firearm safely and securely. 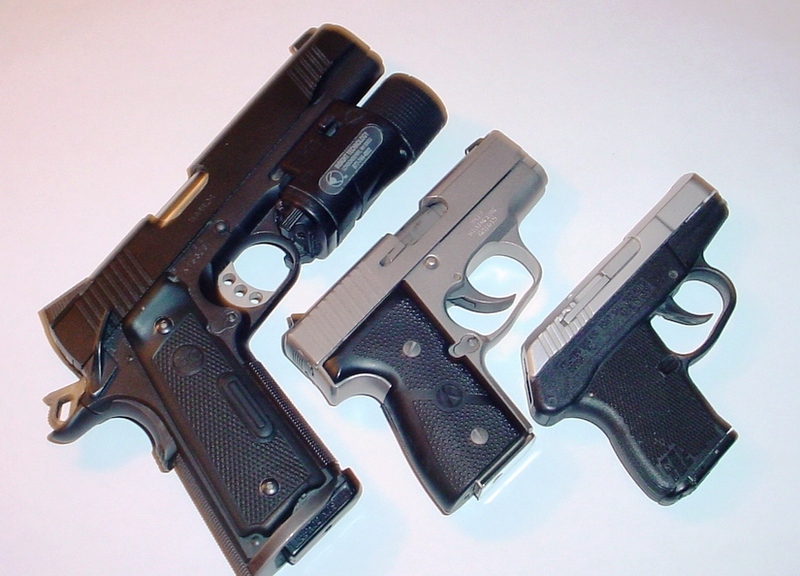 We’ll even give you a "Firearms Ownership Record" , a "Quick Cleaning Tip Sheet" , and a copy of the "Firearms Safety Rules" that will help you keep track of your firearm, will help you to keep them clean and stored properly, and how to handle them safely...all free of charge, with a simple click on the PDF files "OK" button. I'd like to tell you a little bit about myself and my company. I've been teaching people how to shoot firearms for over 40 years. I started shooting revolvers, semi-auto pistols, rifles, and shotguns when I was a teenager, and, about the same time, I started teaching my friends and their families about how to safely use the firearms they own. I’ve been involved in Law Enforcement Training for the past 25 years. I’m currently the Range Master and Chief Firearms and Weapons Instructor for a Metropolitan Police Agency, and I teach at the Regional Police Academy. I also hold various “Train the Trainer” credentials. I started my own company called Personal Protection Inc. back in 1984. I've have been involved in Civilian Training, Security, and Law Enforcement Training, since that time. Over the years I've trained as many as 30,000 people in the safe use of firearms for their enjoyment and protection. 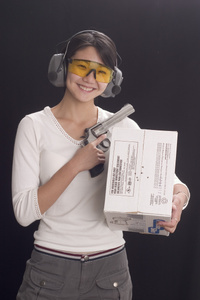 Personal Protection, Inc. has provided everything from basic firearms safety courses, like the one you will be able to purchase or download from this site, to intermediate shooting courses, and advanced courses like close combat shooting, etc. My students have included nearly everyone from small elderly women, corporate executives, Boy Scout Troops, individuals with disabilities, single parents, and police recruits, to entire Law Enforcement agencies. 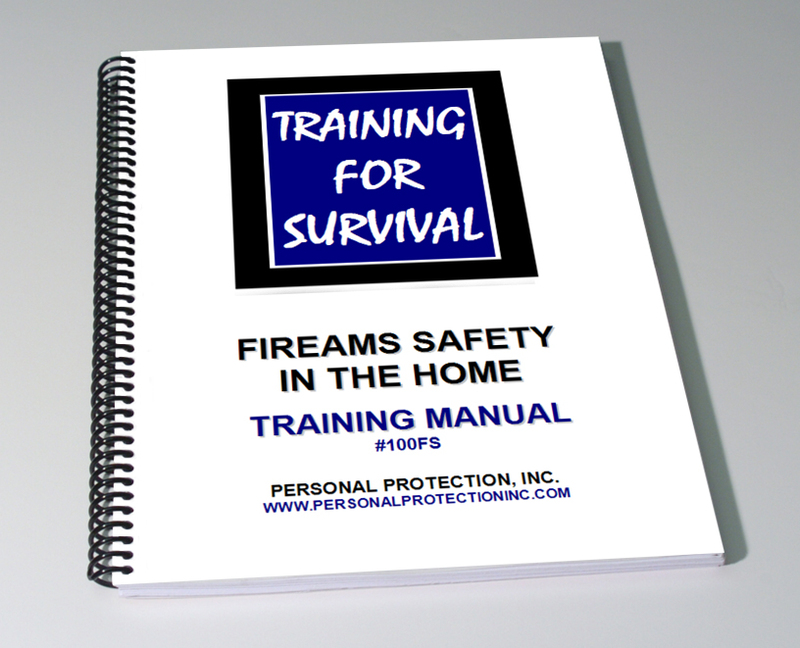 For the courses offered on this website, it will be my pleasure to be your "Personal Firearms Instructor", whether you're taking this course online, or have purchased the DVD, Workbook, or the combination course for home study. 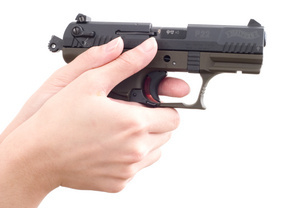 Everything you need to know to prepare yourself to safely own a firearm at home, and practice with it at the range, will be covered in any of the courses we offer. 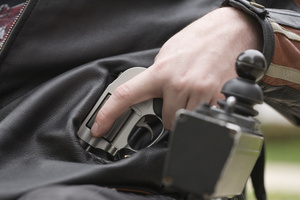 Personal Protection LLC has developed courses for nearly every situation that you might encounter. Each one of our courses builds on the one preceding it, to assist you, the student, to come to a position in your training in which you feel comfortable and able to safely handle and protect yourself with a firearm, or basic unarmed martial arts. You, of course, are the Captain of your own ship. I'm very happy that you stopped by, and it would be our pleasure if you will allow Personal Protection LLC to assist you in your endeavor to safely own and use a firearm. I hope that you never have to use a firearm to protect yourself or your loved ones from harm, however, by enrolling in any of our courses, you have shown that you are truly interested in making sure that keeping your firearm in your home can be done as safely and conscientiously as possible. So, Thank You for checking out our website, and I trust that you will enjoy many years of safe, responsible, firearms ownership.